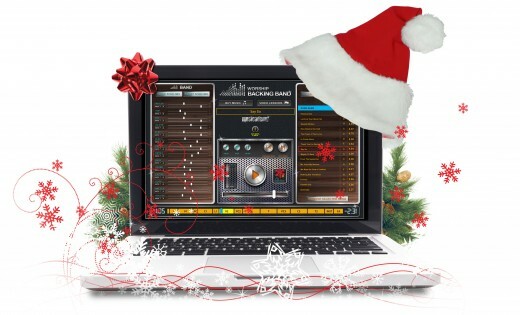 We have released 12 more Christmas carols as MultiTrack Pro Wav backing tracks. In total this takes our Carols library to 22. You get a 20% discount when you buy 10 or more carols at the same time. We have chord charts for most of the carols. You can buy chord charts using the links above. Buy 10 or more chord charts at the same time and save 20%.